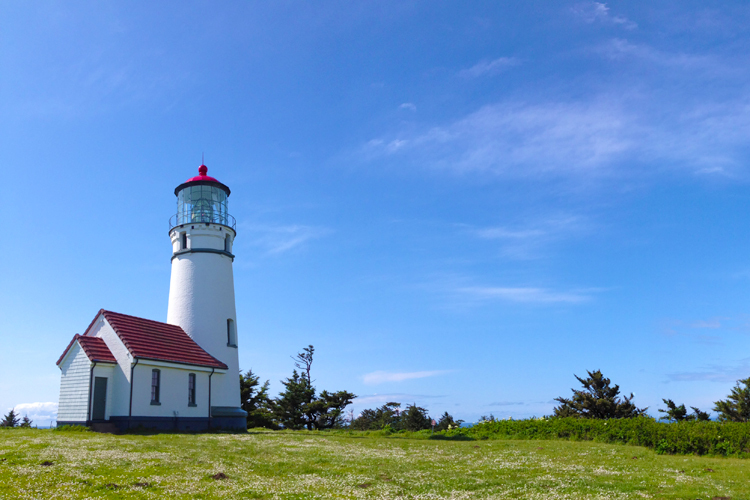 The Cape Blanco Lighthouse, located near Port Orford, is Oregon's oldest lighthouse. 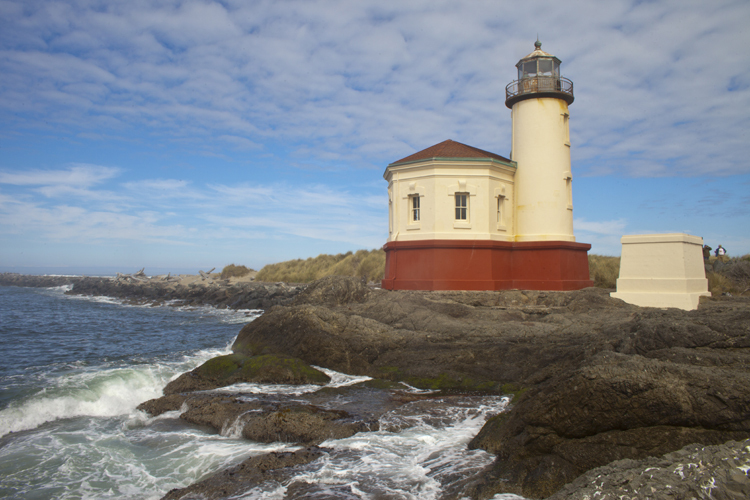 Oregon's oldest lighthouse still shines atop Oregon's westernmost headland on the South Oregon Coast. 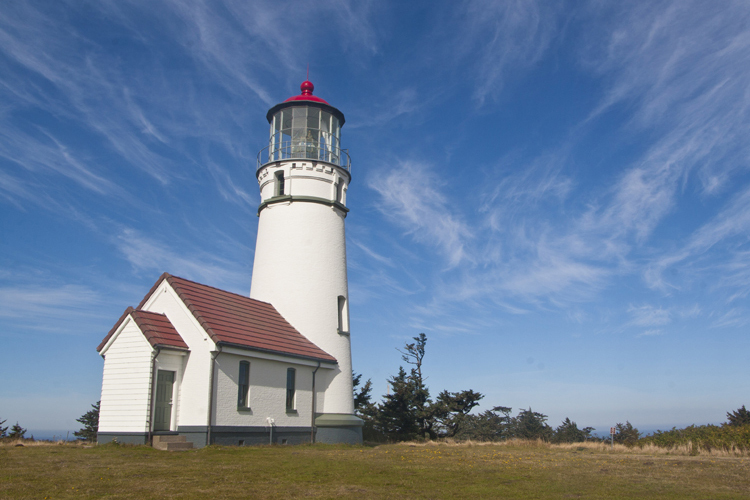 The Cape Blanco Lighthouse sits on ocean's edge near Port Orford on Cape Blanco, a prominent headland and the westernmost point on Oregon's southern coast. The lighthouse's first order Fresnel lens was first lit in 1870 to assist mariners navigating past the dangerous offshore reef and islands. 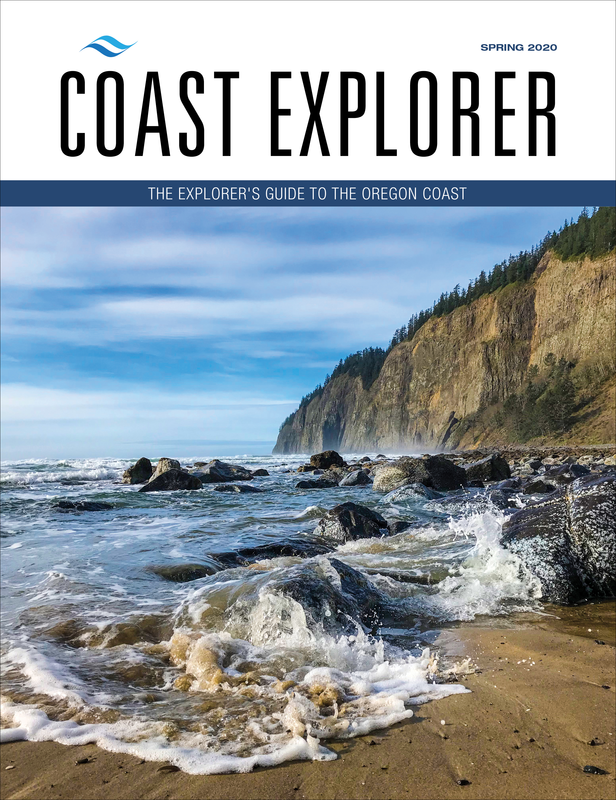 Situated on over 47 acres of Oregon State Park land, visitors can tour the historic lighthouse and enjoy year-round hiking, camping, and beachcombing. Over eight miles of hiking trails offer up ocean vistas in a variety of settings from woodland to wetland. The park also features a horse camp facilities and seven miles of horse trails. 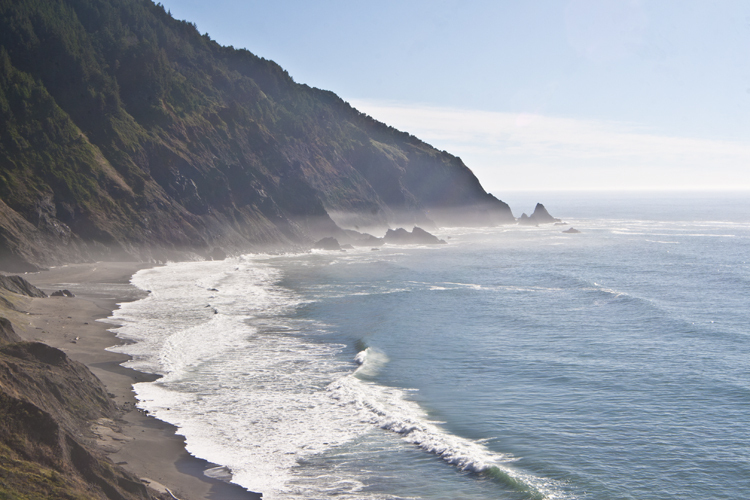 The high bluffs at Cape Blanco provide opportunities to watch migrating Gray Whales and other marine mammals. Lighthouse tours are offered for a small fee April through October from 10am to 3:30pm.